Ideal for complete beginners, someone in need of practice or to improve on basic skills to a professional level. 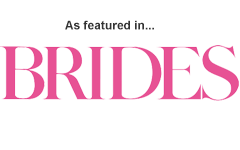 I have worked as a makeup artist for 20 years, working with thousands of women of all ages and colour over the years. 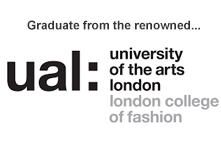 I was lucky to train at the renowned London College of Fashion and later assisted top make up artist Charlotte Tilbury. Over the years I have done make up for clients and VIP’s attending some of the most exclusive events in the UK and Europe. I have taught makeup for many years and it is with real passion that I like to pass on my skills and expertise. 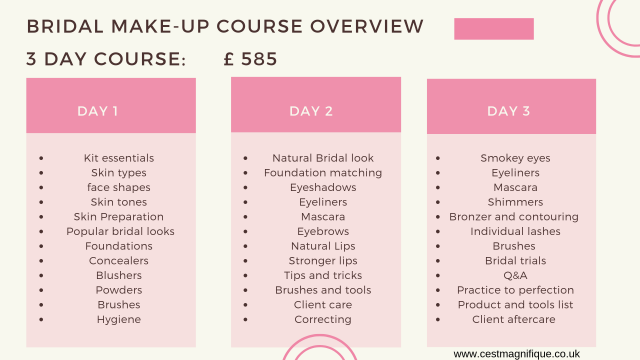 The courses are organised so we cover all aspects of Bridal makeup (which includes natural makeup and smokey eyes). You will learn step by step and practice with my professional guidance. 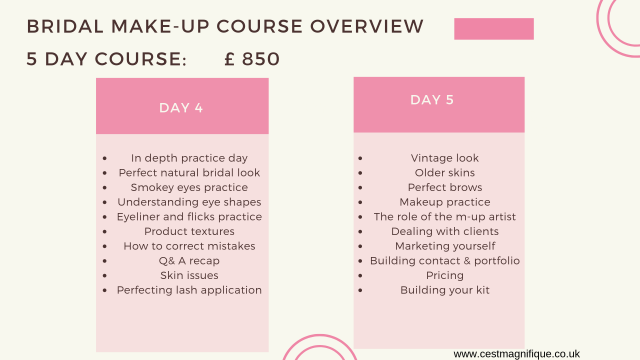 These individual and bespoke courses will teach you all the basics and more advance techniques needed to do bridal make-up confidently. 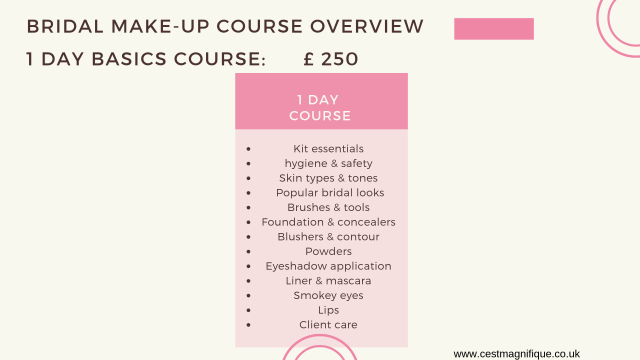 The courses are also perfect to learn all the basics of makeup artistry, from natural looks to doing smokey eyes and so is a perfect training for anyone wanting to become a makeup artist. 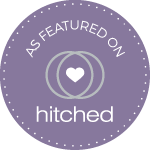 The courses are on a 1 to 1 basis or in small groups of 2 or 3 (4 is a maximum) which means you get plenty of personal attention, advice and guidance. Courses are held at my home in Hassocks, Sussex. (it’s a 2 minute walk from the station or free parking along the street). It’s 1 to 2 stops from Brighton, about 10 minutes from Brighton station. It also has direct trains to London Bridge, London Victoria, Clapham Junction, East Croydon, Haywards Heath, Burgess Hill and Brighton. All between 10 to 55 minutes. Courses can be arranged in Brighton (enquire for prices). For other locations, please enquire.